This handsome clean-lined modern collection offers subtle good looks and outstanding comfort. 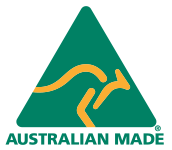 Australian made so you can choose from many sizes and fabric options. Also available in leather.